10 YRS Taizhou Sansiro Flex Co., Ltd.
6 YRS Dalian Elite Plastic Machinery Co., Ltd.
11 YRS Song Yam Electrical Co., Ltd.
1. 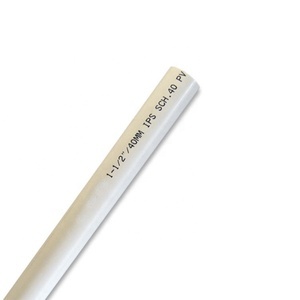 The raw material for our PEXa pipe is LG XL1800 from South Korea. 2. The raw material for our PEXb pipe is LG XL6500 from South Korea. 3. 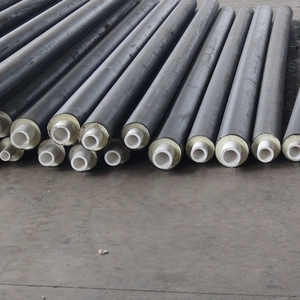 The raw material for our PEXa pipe is LG SP980 from South Korea, SK DX800 from South Korea. 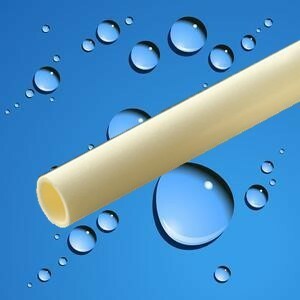 Alibaba.com offers 3,785 sell pb pipe products. About 8% of these are plastic tubes, 3% are other hand tools, and 1% are steel pipes. 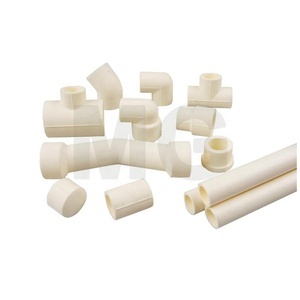 A wide variety of sell pb pipe options are available to you, such as pe, pvc, and pp. 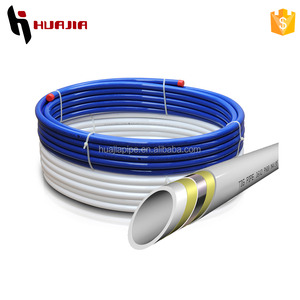 You can also choose from pipe, structure pipe, and drain pipe. 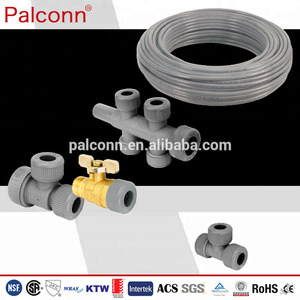 As well as from cutting tools, pipe production line, and lead pipe. 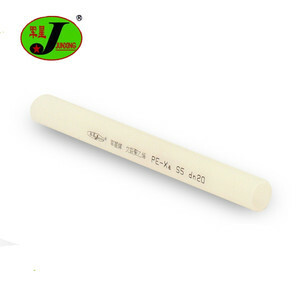 And whether sell pb pipe is jis, or astm. 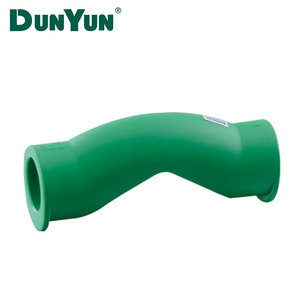 There are 3,785 sell pb pipe suppliers, mainly located in Asia. 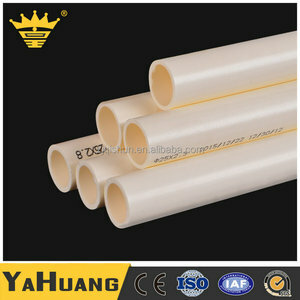 The top supplying country is China (Mainland), which supply 100% of sell pb pipe respectively. 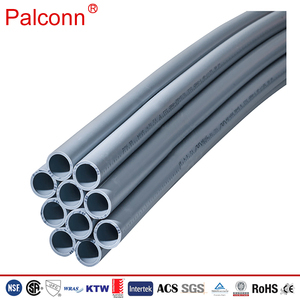 Sell pb pipe products are most popular in Southeast Asia, Domestic Market, and Western Europe. You can ensure product safety by selecting from certified suppliers, including 1,955 with ISO9001, 1,189 with ISO/TS16949, and 122 with Other certification.